Looking for a beer that will only cost you $1.09 for a 24oz can and under $16 for a 30 pack? We have you covered with this weeks stop on the Bum Wine Bob Budget Beer Tour! 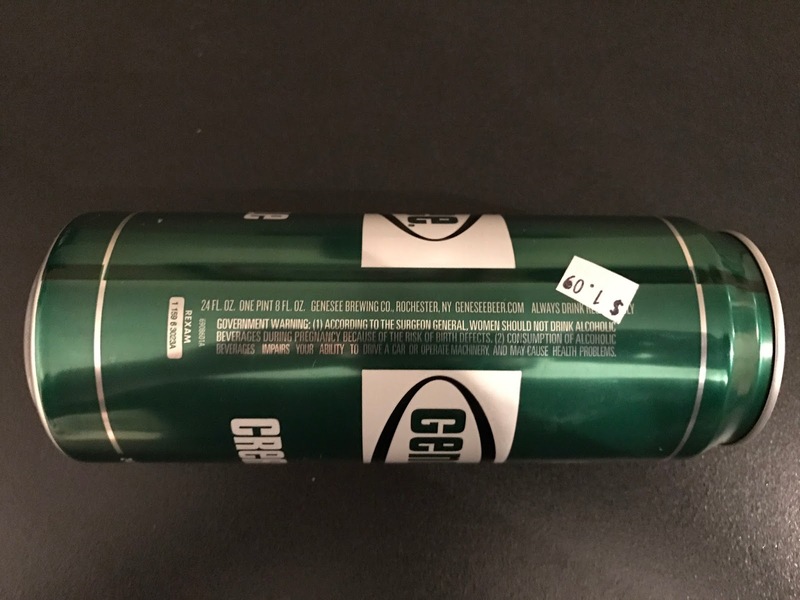 Genesee Cream Ale has been an American original produced by the Genesee Brewing Company since 1960, and it now has the distinct honor of being named a BWB Beer Of The Week! 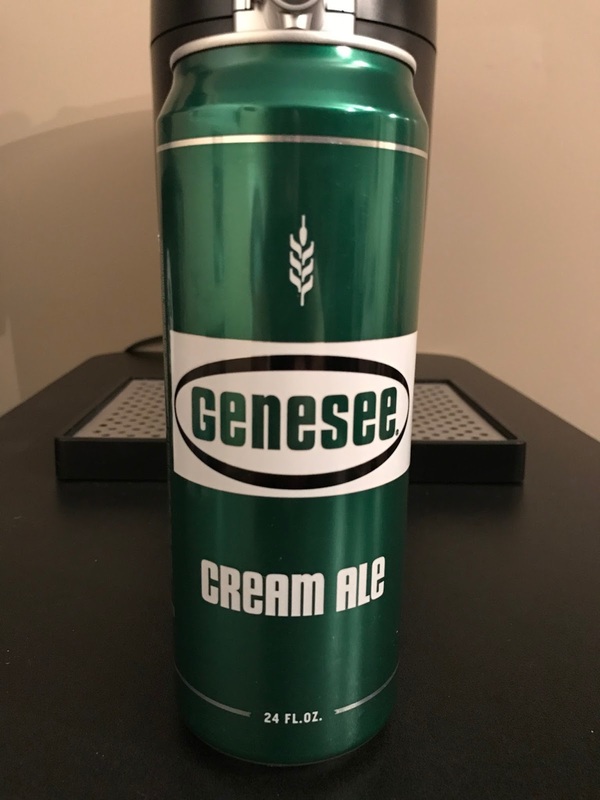 Genesee Cream Ale is coming in at 5.2% ABV and is "An American Original" brewed in Rochester, NY. 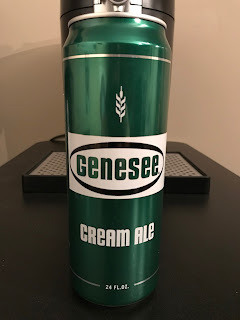 I've seen Genesee Cream Ale sitting on the shelves at my local liquor store for years, but never gave it a try until today. I figured the price was right and since we needed another beer of the week on tap for this week, what the hell? I always heard good things about this beer, and after giving it a try myself I have to agree with them. It goes down smooth and is very enjoyable to drink. 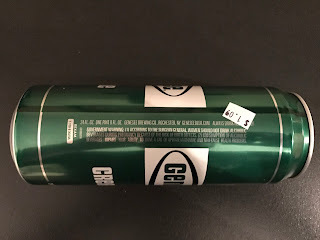 Grab yourself a few cans of Genesee Cream Ale and enjoy the BWB Beer Of The Week! Stay tuned to bumwinebob.com this weekend for news and updates on the Bumming with Bobcat podcast to find out when and where you will be able to tune in and listen! Also, be sure to head over to What A Maneuver to purchase your very own bWb shirts along with checking out the rest of the new bWb merchandise here! Cheers!